Dr. William Himm graduated from the University of Michigan Dental School in 1977. He spent a year treating patients in a children's clinic in Jackson, Michigan and has been practicing in Livonia for the past 33 years. 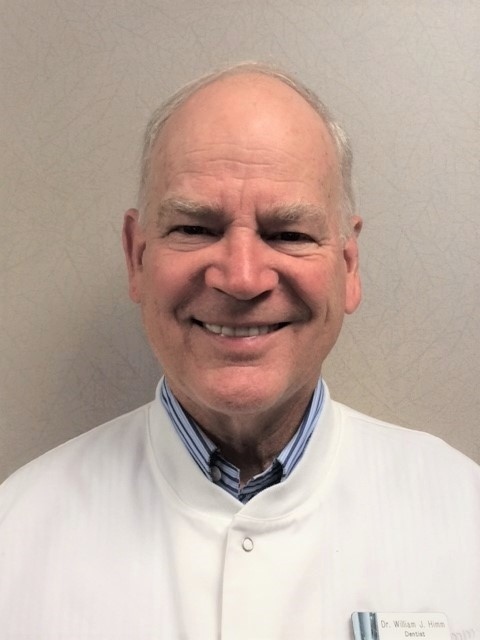 Dr. Himm is a long time active member of the Michigan Dental Association (MDA), American Dental Association(ADA) and the Detroit District Dental Society (DDDS). He regularly attends continuing education classes to improve his dental knowledge and skills. Dr. Himm is very calm and likes to cater to cowards. He has often heard the comment that he has gentle hands. We are fulfilling our dream to practice together and we look forward to providing dental services to you in a stable and comfortable environment. 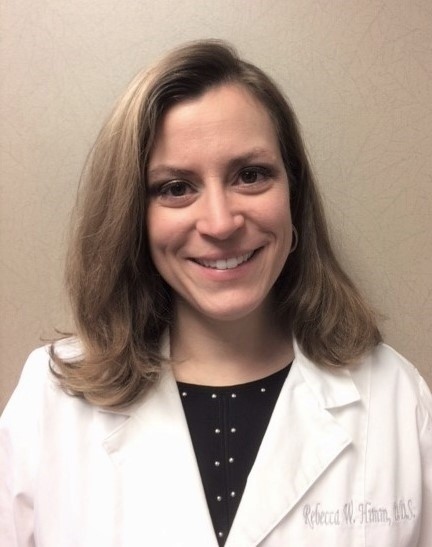 Dr. Rebecca Himm is a graduate of the University of Detroit Mercy School of Dentistry and a third generation dentist. She is excited to be a part of this growing practice with her father, Dr. William Himm. She decided to work in dentistry because she feels the field is a perfect blend of art and science. Consequently Himm Family Dentistry is full of the dental technology essentials to benefit the patients, such as digital x-ray technology, intraoral cameras and iPad educational tools. She is committed to helping all her patients achieve the smile of their dreams and become healthy in their dental habits. Dr. Rebecca also believes in helping the community as much as she can. She has educational presentations for the seniors at the Livonia Senior Center and has participated in several Give Kids A Smile events at the University of Detroit Mercy. She has served as a co-chair of the New Dentist Committee for the Detroit District Dental Society. She is currently an active member of the Detroit District Dental Society, Michigan Dental Association (MDA), American Dental Association (ADA) , and the Academy of General Dentistry (AGD).